If you have received a traffic ticket, call the Law Office of David Galison, P.C. for a free phone consultation. During the call, we will let you know how many points you are charged with, the anticipated outcome and what our fee will be to handle the matter. We will then email you an authorization to sign that often allows us to go to court on your behalf to handle the ticket without your presence being necessary. Point Chart Courtesy of David Galison, P.C. 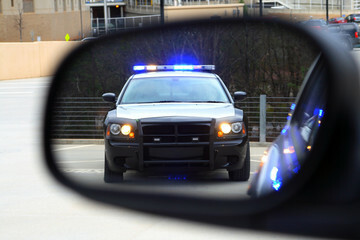 The failure to answer a traffic ticket can result in the suspension of your driver’s license. If you are subsequently pulled over by the police for a traffic violation you can be arrested and charged with a criminal offense.